The best Service techs are employed by KBL Vending. We have the best trained Vending machine service repair techs in Massachusetts & Rhode Island & will have them out to you right away. 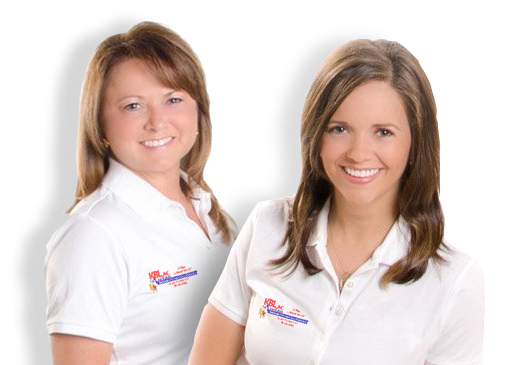 We at KBL Vending feel we are only as good as our employees that work in each of our departments. 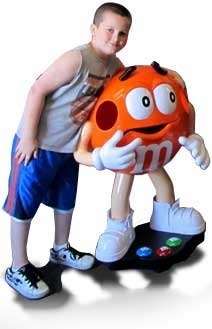 Support is always just a phone call away Follow the M&M Characters on the right side of each page and start a live chat 24/7 to tell us any problems you may be having with one of our machines or if you would like to inquire about our vending services. For service on a machine that is not working call our service repair department. KBL Feed back is always wanted we want to hear from you! 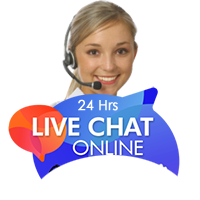 You can use our live chat M&M characters over to the right for that as well to talk to a live chat rep 24/7 or any of the following Requests - inquiries on our family’s vending company lost money - general questions - Complaints - tell us how our rt driver is doing - or anything etc.